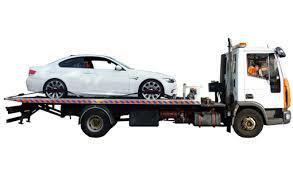 We have the appropriate insurance policy that allows us to recover and transport 3rd party vehicles on behalf of their owners from a police or local authority pound. Also, most compounds including Police ones have a fast track appointment based pickup arrangements for 3rd parties like ourselves so we may be able to help with this to. So if you need a car recovery in london, roadside assistance in essex, police pound recovery in charlton, police pound recovery in perivale, police pound recovery in East Ham, Rainham car pound, van recovery , please contact us for further details. We are confident we can meet your demands and provide you with a quick and professional service.